New methods for the construction of condensed five-membered ring systems continue to be developed at an accelerated pace. The challenges underlying this tremendous current upsurge of interest arise from several directions. One stems from the desire to elucidate and resolve those special problems associated with the incorporation of added strain not present when six-membered rings are mutually fused. 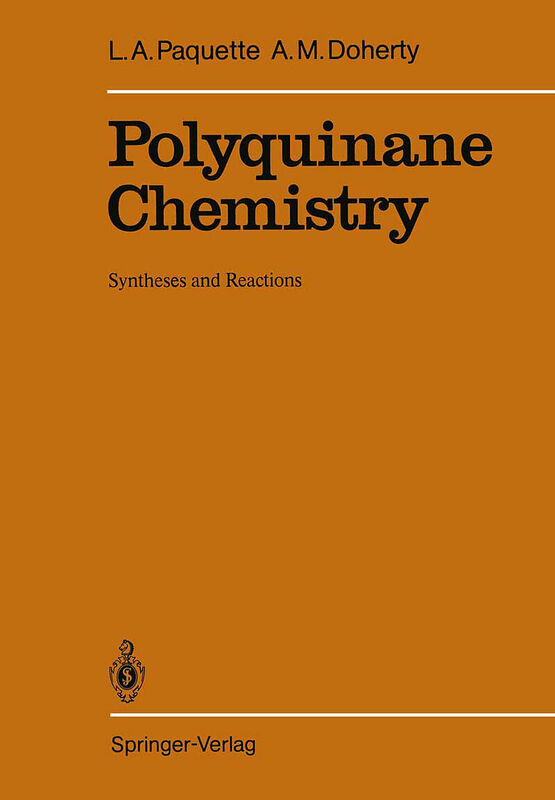 The many structurally interesting polyquinane natural products isolated and characterized in recent years have provided a particularly delightful forum for application of various new synthetic protocols, many of which must equally well accommodate the particular stereochemical demands of each indi vidual target. Synthetic elaboration of a marvellous array of new unnatural molecules also holds continued fascination. In the past, we have attempted to keep others abreast of developments in this rapidly burgeoning area by authoring a pair of comprehensive reviews in Topics in Current Chemistry that appeared in 1979  and 1984 . During this period, others have also surveyed the developments in cyclopentannulation  and the cyclopentanoid field in general . In the last couple of years, the pace at which new synthetic facets have been reported has become more frenetic than ever before. Accordingly, a suitable updating of the exciting newer findings was deemed appropriate and the present overview, which extends approximately to mid - 1986, was written. Once again, our hope is that compilations of this type will serve to stimulate imaginative new scientific ventures that will propel the field forward to still greater maturity. The subject of this book is the chemistry of polycyclopentanoid compounds as it has evolved during the last 3-4 years. 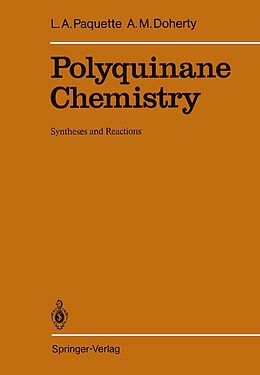 The text covers new synthetic developments in polyquinane chemistry including versatile functional group transformations. Attention is given to theoretically interesting and naturally occurring molecules having these structural features. All facets of the nonnatural compounds field are outlined, with particular emphasis given to synthesis and reactivity. For the natural products field, isolation and relevant chemical transformations are first discussed. This is followed by a detailed description of those syntheses that have been achieved for non-polycyclopentanoid targets via polyquinane intermediates. Finally, the many routes recently developed for gaining access to di- and triquinanes isolated from natural sources are surveyed. Contents: Introduction.- New Synthetic Developments: Annulation Reactions. Ring Expansion, Contraction, and Cleavage Processes. Pauson-Khand Reaction. Photochemical Approaches. Rearrangement Routes to Polyquinanes. Trapping of 1,3 Diyls. Transannular Cyclizations.- Functional Group Manipulation Within Polyquinanes.- Physical Data for, and Theoretical Analysis of, Polyquinanes.- Molecules of Theoretical Interest.- Natural Products Chemistry.- Synthesis of Nonpolycyclopentanoid Natural Products by Way of Diquinane Intermediates.- Synthesis of Diquinane Natural Products.- Synthesis of Triquinane Natural Products: Linear Triquinanes. Angular Triquinanes. Propellane Structures.- References.- Subject Index. Auflage: Softcover reprint of the original 1st ed. 1987.